Who Invented Electric Christmas Tree lights? 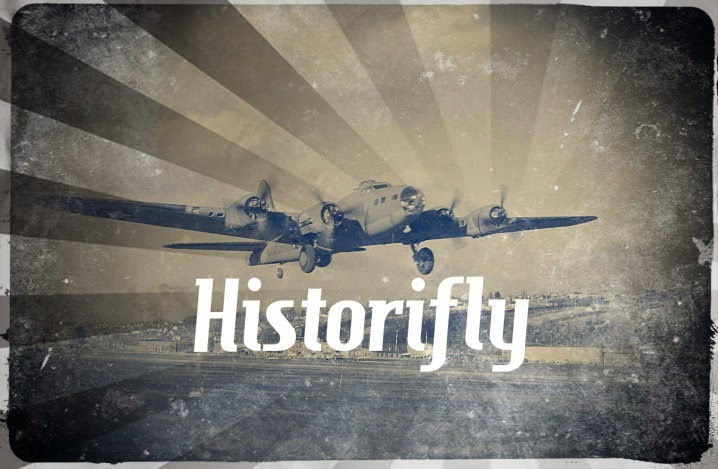 Every Month Historifly will share some of the greatest, most unique and important days in American history. We hope you enjoy, learn and listen to history's "Mystic Chords of Memory." During the Christmas season of 1880, light strands were strung around the outside of the Menlo Park, New Jersey Laboratory. Railroad passengers traveling by the laboratory got their first look at an electrical light display. 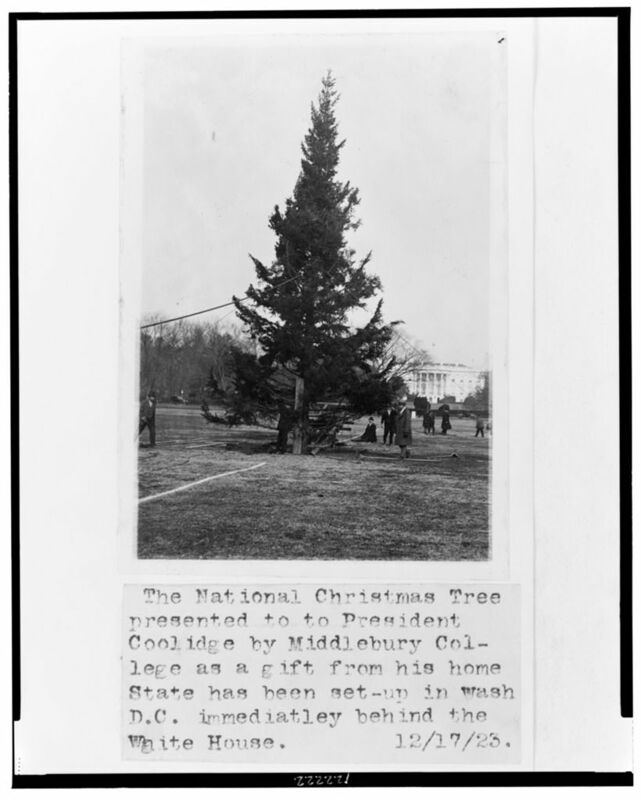 In 1895, President Cleveland requested that the White House family Christmas tree be illuminated by hundreds of multi-colored electric light bulbs. On Christmas Eve 1923, President Calvin Coolidge began the country’s celebration of Christmas by lighting the National Christmas Tree with 3,000 electric lights. The Sadacca family owned a novelty lighting company and in 1917. 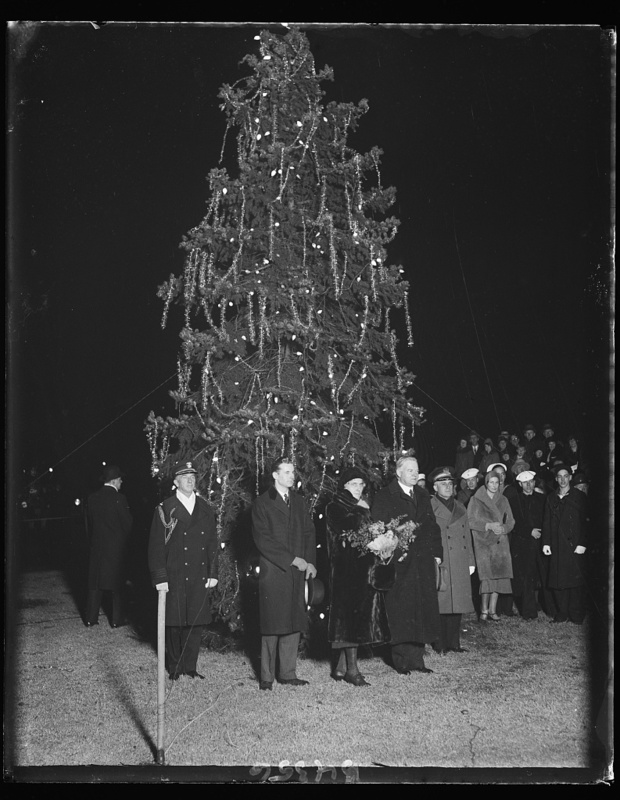 Albert, a teenager at the time, suggested that its store offer brightly colored strands of Christmas lights to the public. 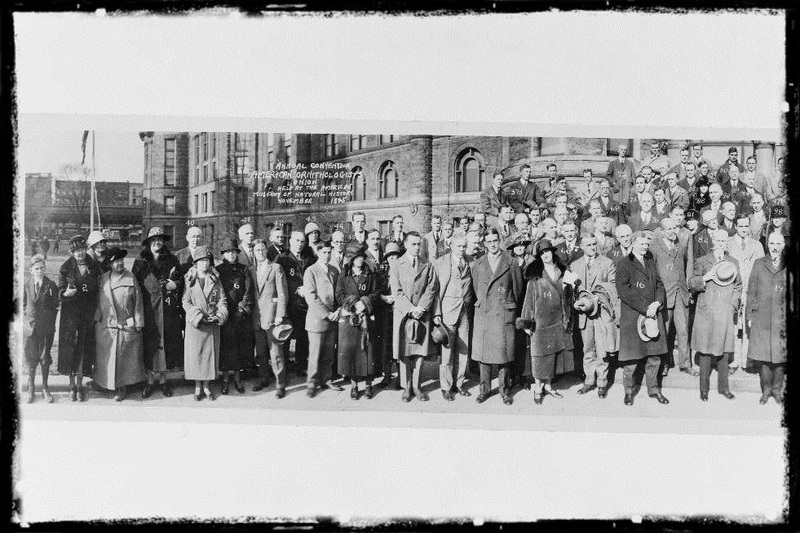 By the 1920’s Albert and his brothers organized the National Outfit Manufacturers Association (NOMA), a trade association. NOMA soon became NOMA Electric Co., with its members cornering the Christmas light market until the 1960’s. All of this history and more can be found in the Library of Congress. The Library of Congress is the nation's oldest federal cultural institution and serves as the research arm of Congress. 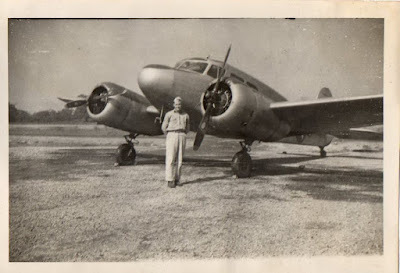 Enrico Fermi, engineered a nuclear fission chain reaction. Illinois entered the Union as the 21st state. Workers placed the 3,300 pound marble capstone on the Washington Monument, completing construction of the 555-foot Egyptian obelisk. 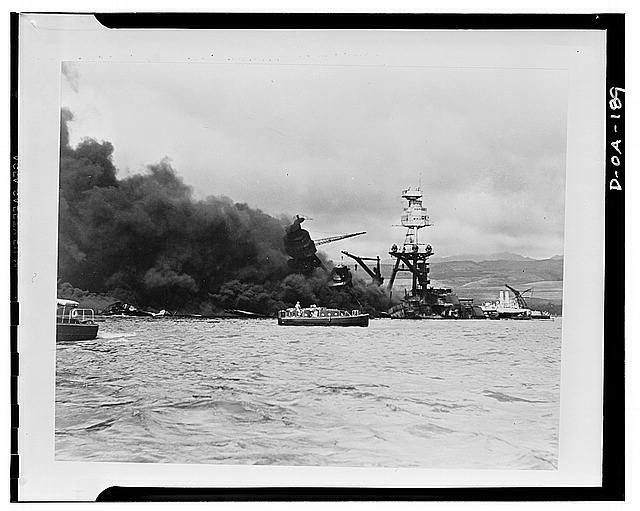 Japanese planes attacked the United States Naval Base at Pearl Harbor, Hawaii Territory killing more than 2,300 Americans. The Library had been housed in the Congressional Reading Room in the U.S. Capitol. In the twentieth century, two additional buildings were added to the Library of Congress complex on Capitol Hill. The Allied powers signed a ceasefire agreement with Germany at Rethondes, France, at 11:00 a.m. on November 11, 1918, bringing the war, later known as World War I, to a close. President Abraham Lincoln delivered a short speech at the close of ceremonies dedicating the battlefield cemetery at Gettysburg, Pennsylvania. North Carolina ratified the Constitution to become the twelfth state in the Union. The vote came approximately two hundred years after the first white settlers arrived on the fertile Atlantic coastal plain. President John F. Kennedy was shot as he rode in a motorcade through the streets of Dallas, TX. Six "motocycles" left Chicago's Jackson Park for a 54-mile race to Evanston, Illinois, and back—through the snow. Number 5, piloted by inventor J. Frank Duryea, won the race in just over 10 hours at an average speed of about 7.3 miles per hour! The winner earned $2,000; the enthusiast who named the horseless vehicles "motocycles" won $500. Samuel Langhorne Clemens, popularly known as Mark Twain, was born in Florida, Missouri. President Benjamin Harrison declared Washington the forty-second state. The Boston Americans (soon to become the Red Sox) of the American League played the National League champion Pittsburgh Pirates in the first game of the modern World Series. Pittsburgh won the game by a score of seven to three, but lost the best of the nine-game series to Boston, five games to three. In the last game of the regular season Roger Maris hits his 61st home run breaking the long-standing 1927 record of baseball legend Babe Ruth for the most home runs in a single season. British General Charles Cornwallis surrendered his army of some 8,000 soldiers to General George Washington at Yorktown, basically ending the Revolutionary War. Cornwallis had marched his army into the Virginia port town earlier that summer expecting to meet British ships sent from New York. The ships never arrived. The U.S. Senate ratified the Louisiana Purchase Treaty by a vote of twenty-four to seven. 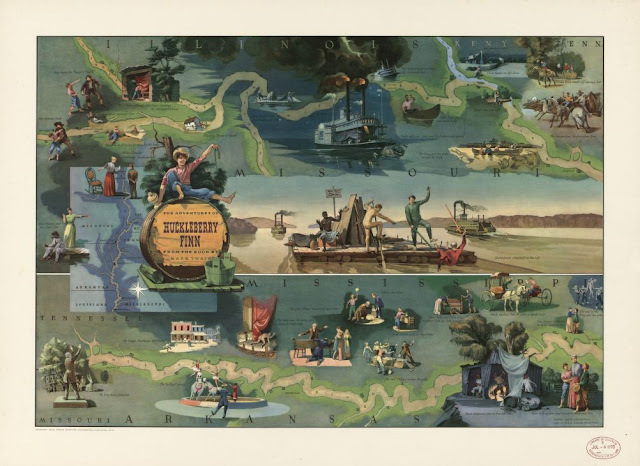 The agreement, which provided for the purchase of the western half of the Mississippi River basin from France at a price of $15 million, or approximately four cents per acre, doubled the size of the country and paved the way for westward expansion beyond the Mississippi. Fifty midshipmen and seven faculty members (three civilians and four officers) inaugurated the first term of the United States Naval School at a ten-acre Army post, Fort Severn, in Annapolis, Maryland. Late on the night of October 16, 1859, John Brown and twenty-one armed followers stole into the town of Harper's Ferry, Virginia, (now West Virginia) as most of its residents slept. The men among them - three free blacks, one freed slave, and one fugitive slave - hoped to spark a rebellion of freed slaves and to lead an "army of emancipation" to overturn the institution of slavery by force. Thieves boarded an eastbound Ohio & Mississippi Railroad passenger train near Seymour, Indiana, and entered an Adams Express Company car. The bandits emptied safes and tossed others off the train intending to open it later. Signaling the engineer to stop the train, the robbers, later identified as the infamous Reno brothers, made an easy get away. American troops fighting in the Spanish-American War raised the United States flag in Puerto Rico formalizing U.S. control of the former Spanish colony. Congress passes the Volstead Act providing for enforcement of the Eighteenth Amendment to the Constitution, known as the Prohibition Amendment. The amendment prohibited the "manufacture, sale, or transportation of intoxicating liquors" in the United States. On the night of October 31, many Americans celebrate the traditions of Halloween by dressing in costumes and telling tales of witches and ghosts. Children go from house to house—to “trick or treat”—collecting candy along the way. Communities also hold parades and parties. Halloween, also known as All Hallows Eve, originated as the ancient Celtic festival of Samhain, meaning “summer’s end.” The autumnal holiday, rooted in Christian and pagan festivals—with elements of magic and mystery, celebrated the link between seasonal and life cycles (winter was then a time associated with death). Halloween is now celebrated worldwide and reflects the assimilation of various cultures. In the twenty-first century, it has become a secular, and hugely commercial holiday.